First Base Solutions is pleased to announce we have recently entered a partnership with Tarin Resource Services of Alberta. In the coming months, First Base customers will see Tarin's aerial imagery covering Alberta added to our MapWarehouse store and MapCast WMS alongside our own Ontario data sets. We've noticed our customer base of Ontario businesses expanding westward or doing business with companies located in Western Canada over the past few years. The demand from our customers for good quality Alberta data quickly outpaced what we could collect on our own. Tarin has the largest geospatial database in Western Canada dating back to 1993. This partnership was a natural fit. Our business models and products are very similar, but our data territories don't overlap. 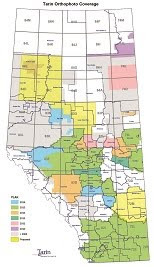 Our customers can now access vastly expanded data coverage in Alberta while still dealing with a familiar local company through our MapCast and MapWarehouse services. Subscribe to our newsletter to ensure you never miss out on updates like this one! About First Base Solutions Inc.
About Tarin Resource Services Ltd.
Tarin has the largest geospatial database in Western Canada. Our archived data includes Orthophotography, Stereo Imagery, Aerial Triangulation and Lidar covering Alberta, British Columbia, Saskatchewan and Manitoba. 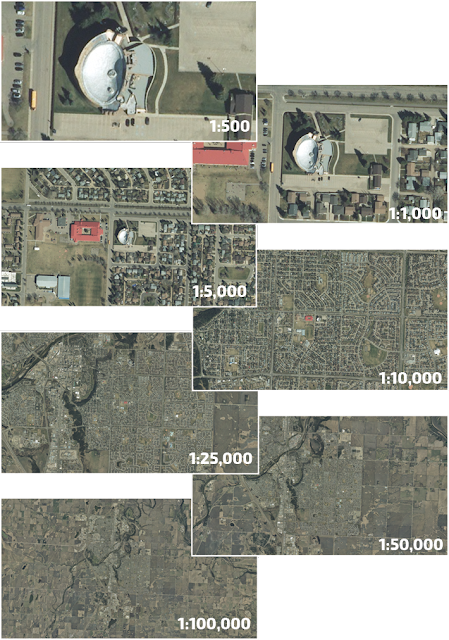 Tarin started acquiring new imagery covering large areas of Alberta, NE British Columbia and Saskatchewan in 1993 and brought the use of ortho imagery to the forefront in many of the business sectors of Western Canada. Each year, these speculative surveys enabled our customers to gain access to current imagery for a fraction of the cost of acquiring this data on their own. Keeping current with technology and listening to our customers has enabled Tarin to become one of Western Canada’s largest distributors of geospatial data.